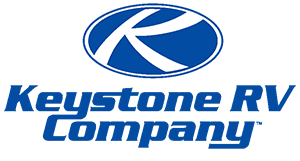 Summerland, Keystone RV: Vacation is the dream we carry with us throughout the year. It is the escape from our day to day cares and a place where we connect with those we love. Vacation is not just a location; it is a state of mind. When you are ready for vacation, Summerland takes you there.